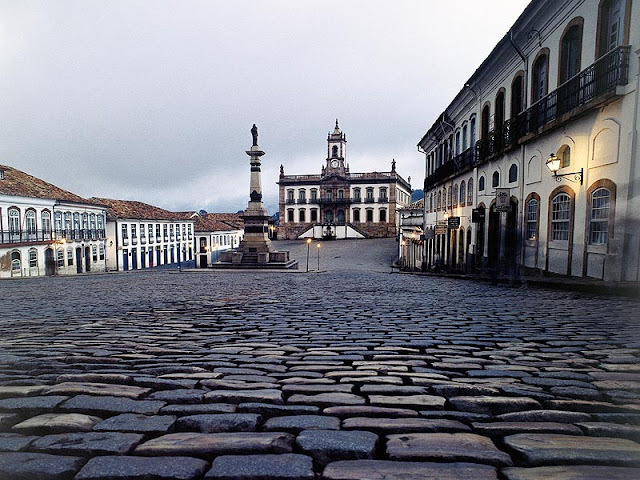 Congonhas (Congonhas do Campo) is another historical Brazilian city located in the state of Minas Gerais. 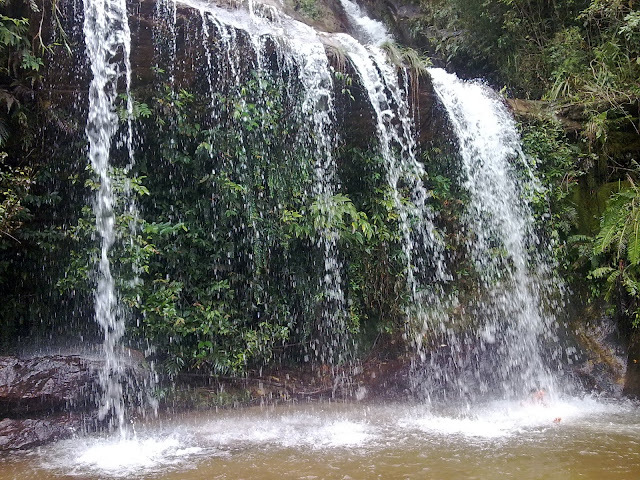 It is situated 90 kilometres (56 mi) south from Belo Horizonte, the capital of state of Minas Gerais, by the highway BR-040. 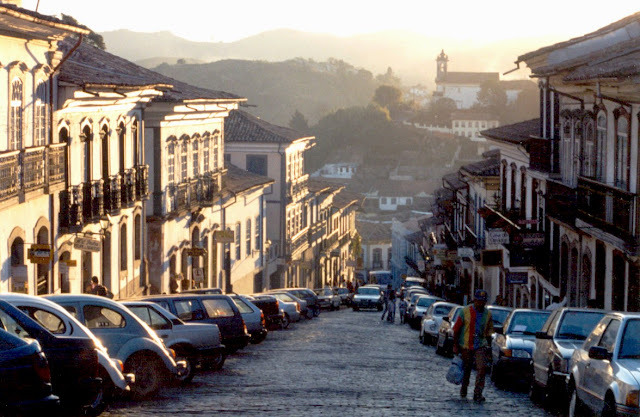 The city has a population of 50,000. 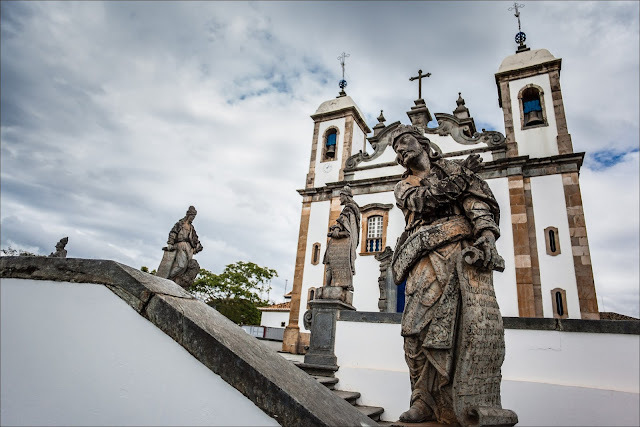 The city is known for its basilica - the Santuário do Bom Jesus do Matosinhos - and associated soapstone sculptures which were commissioned by Portuguese adventurer, Feliciano Mendes in the 18th century. 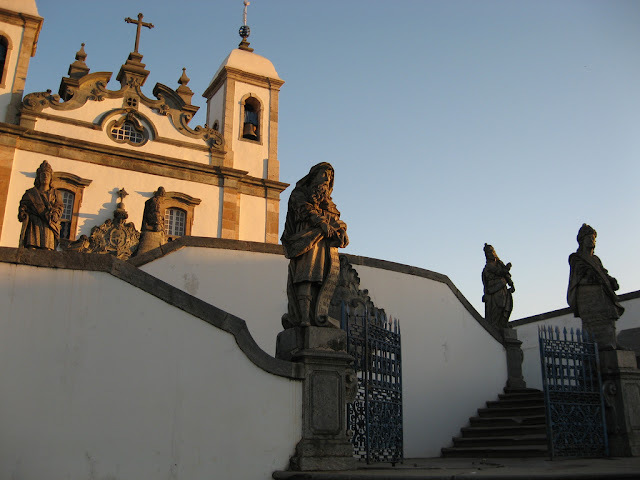 It was created by Aleijadinho, one of the best artists in the baroque style in the world. 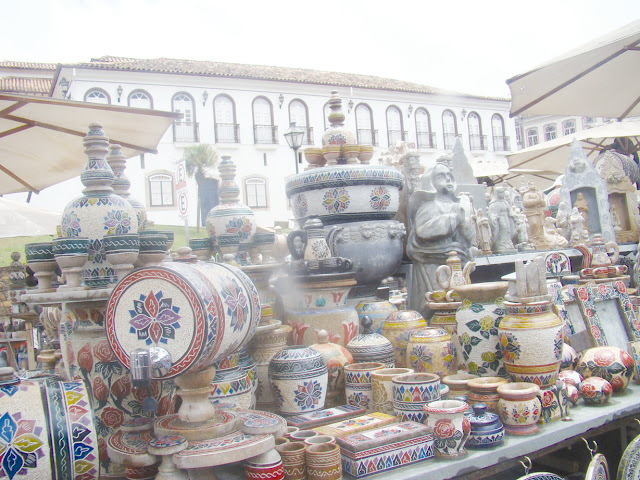 The twelve sculptures of old testament prophets around the terrace are considered one of his finest works. 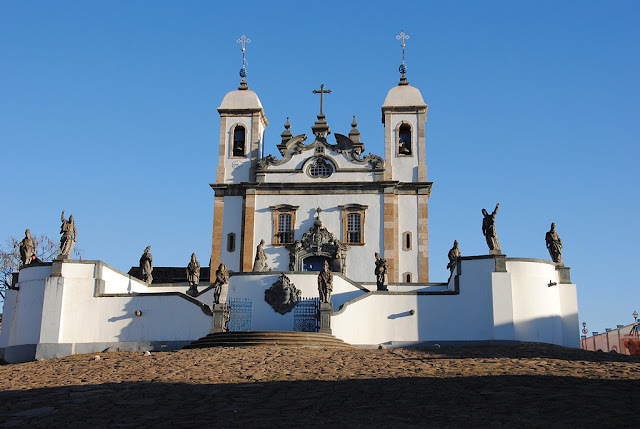 In 1985 the Sanctuary was named a World Heritage Site by UNESCO. 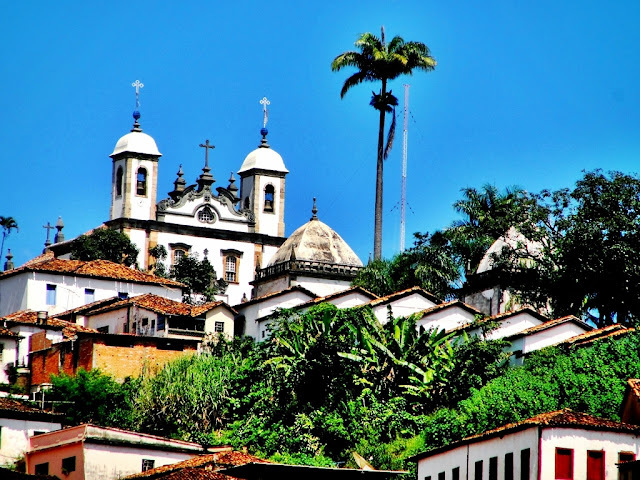 Minas Gerais, a large inland state in southeastern Brazil, is known for colonial-era towns dating to the country’s 18th-century gold rush. 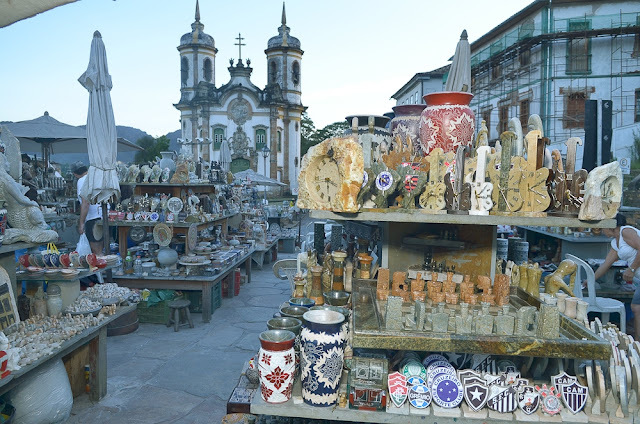 With cobblestone streets, ornate mansions and baroque churches decorated by the sculptor Aleijadinho, these towns include São João del Rei, Tiradentes, and Ouro Preto, the old capital. 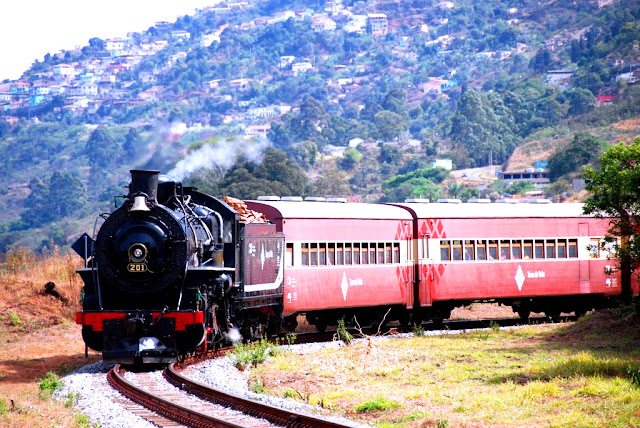 The famous steam train Maria Fumaça (“Smoking Mary”) links Tiradentes to São João del Rei. 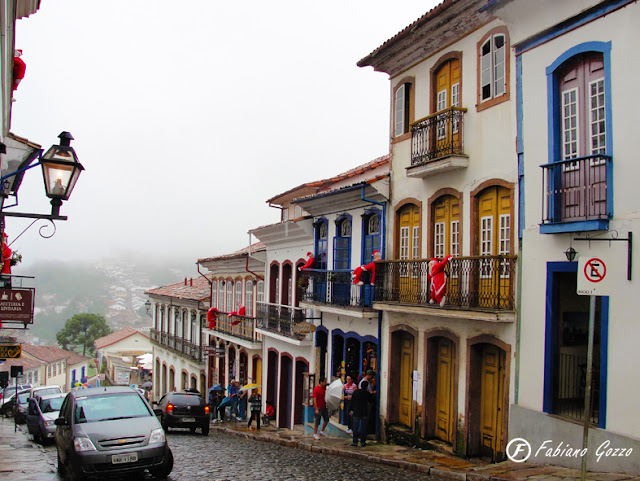 Ouro Preto is former colonial mining town located in the Serra do Espinhaço mountains and designated a World Heritage Site by UNESCO because of its outstanding Baroque architecture. 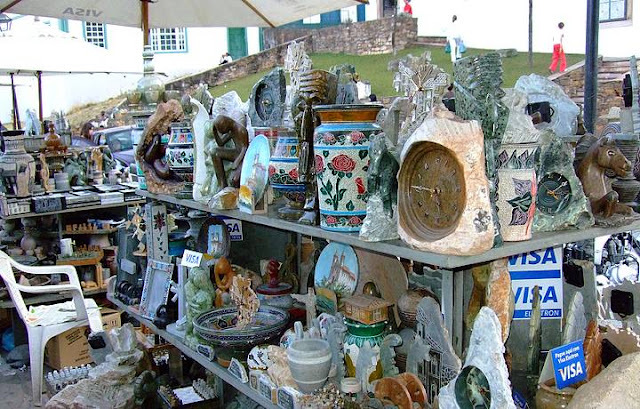 It's located in one of the main areas of the Brazilian Gold Rush. 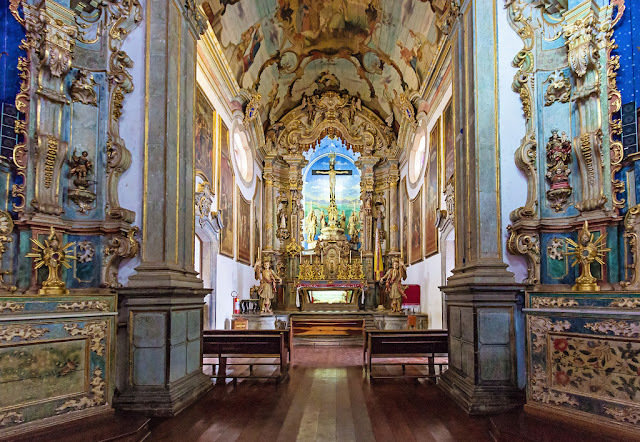 Officially, 800 tons of gold were sent to Portugal in the XVIII century, without counting the gold which circulated illegally, nor the one which remained in the colony, adorning churches, for example. 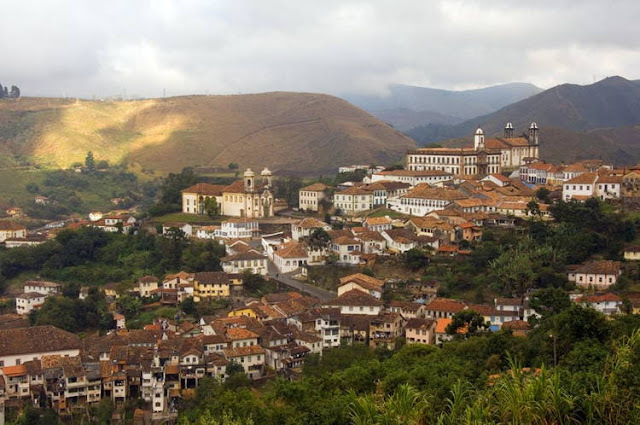 In the 18th century, Ouro Preto became for a time the most populous city in the New World, with an estimated population of 80 thousand people in 1750. 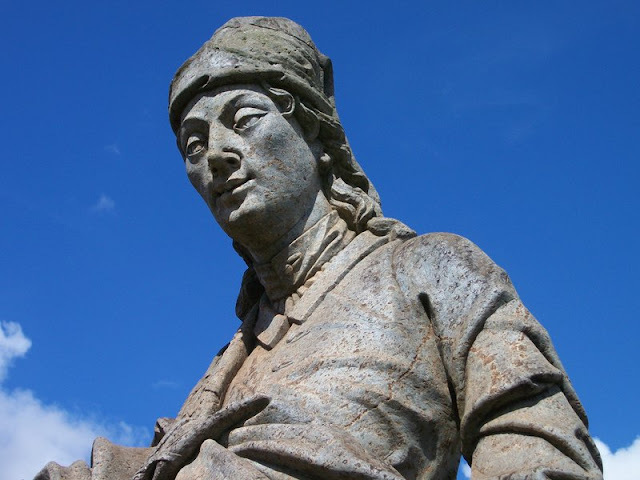 At that time, the population of New York was half that number, and the population of São Paulo did not reach 8 thousand.